Thank you for choosing to visit our website. 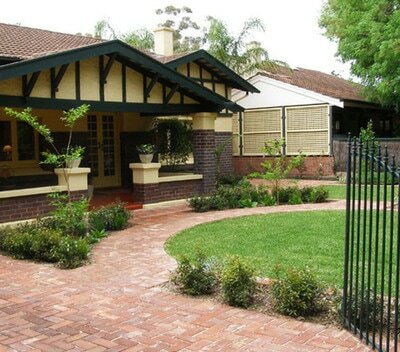 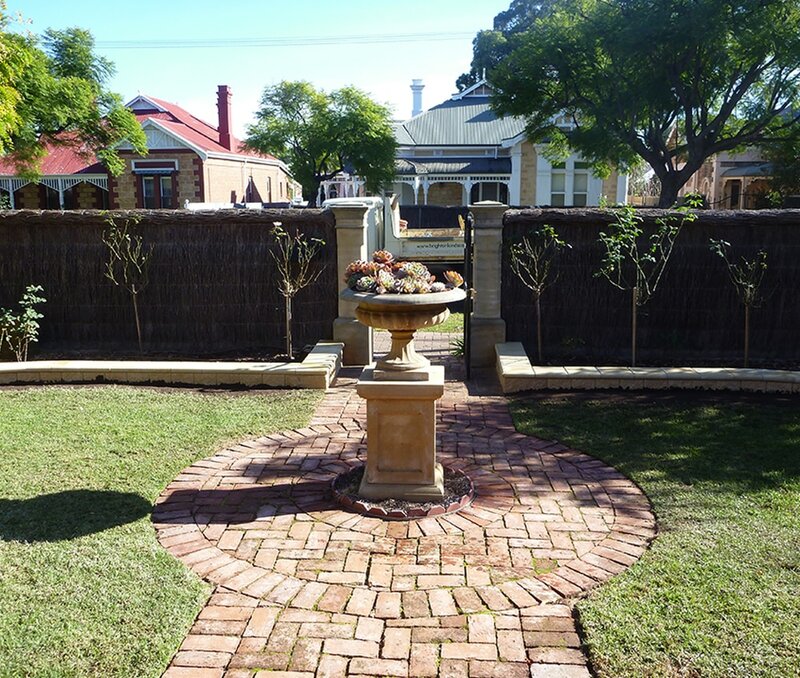 Brighton Landscaping has been established since 1987, we are fully licensed, insured and have enjoyed creating beautifully landscaped gardens in Adelaide for over 27 years. 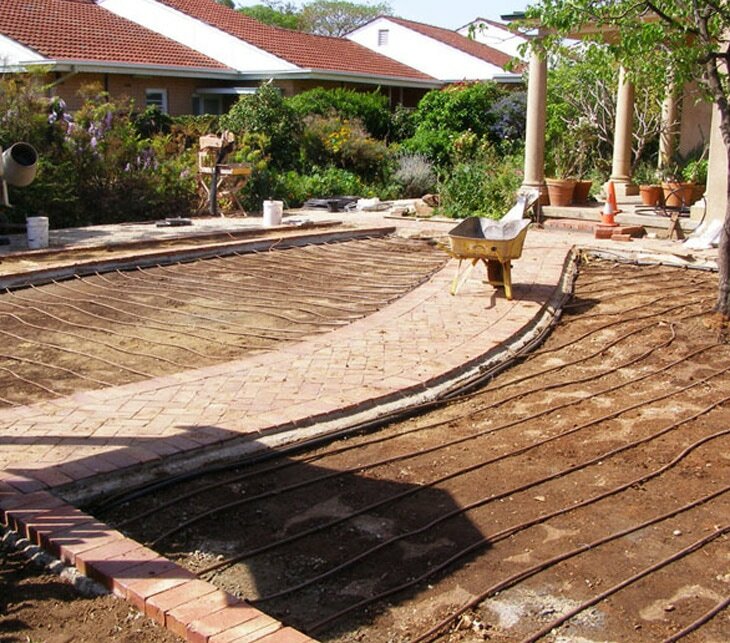 Odds are we have worked in your area and are familiar with the soil and conditions! 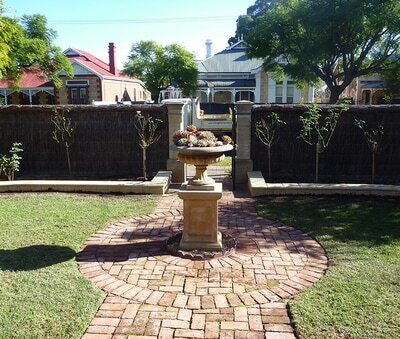 Get in touch for all your gardening services Adelaide. 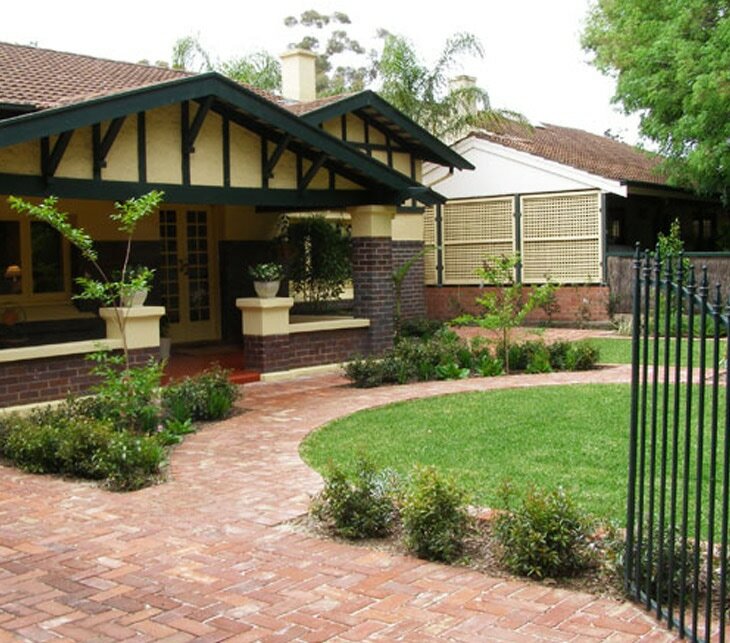 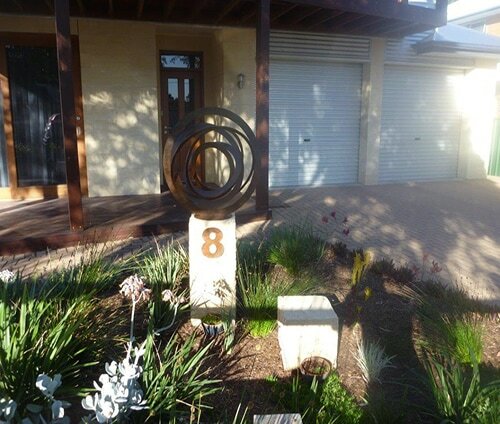 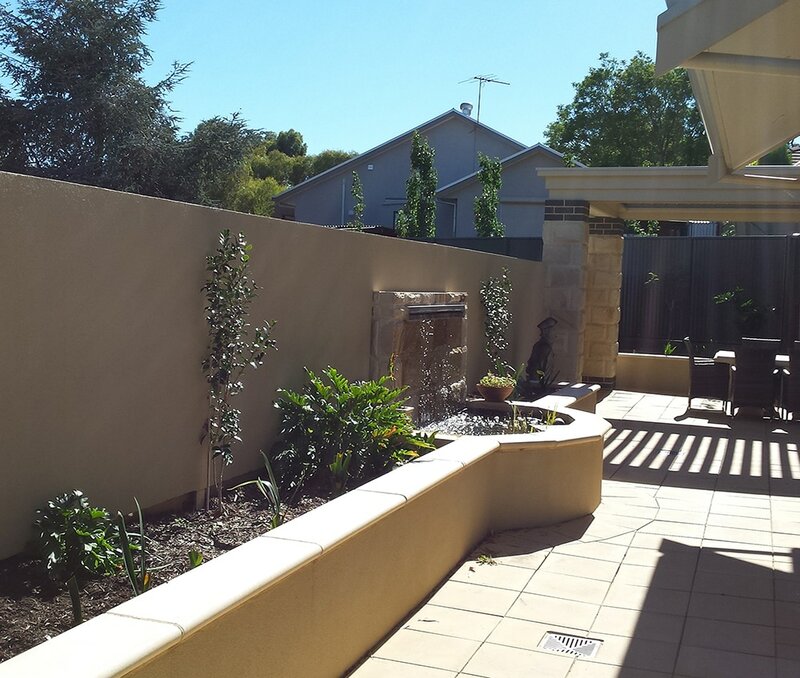 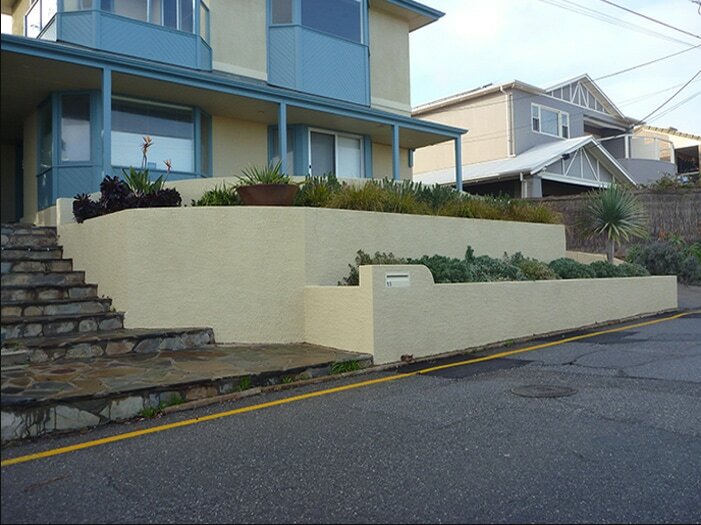 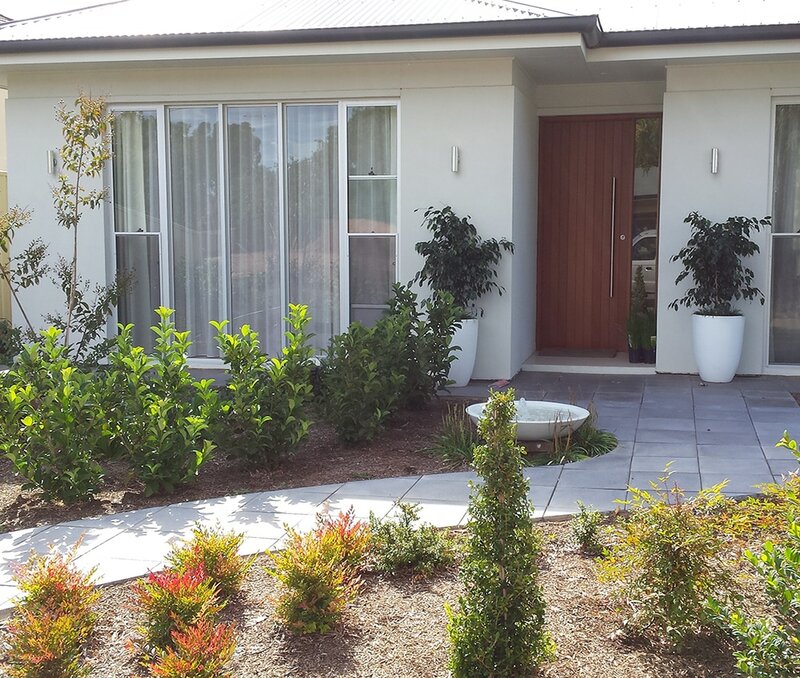 Whether you have a small or large area to create, please browse through our photos to see a variety of Adelaide landscaping work we have accomplished. 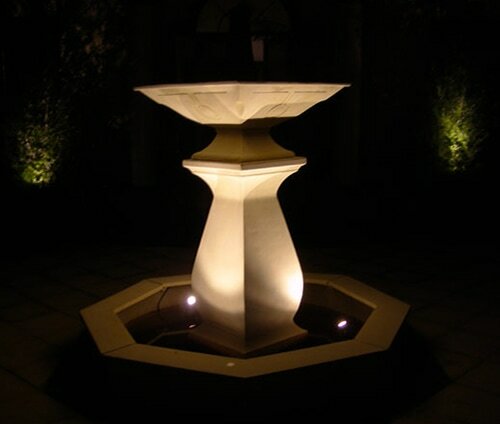 ​We hope that we can help you make your garden into a place of enjoyment and relaxation for years to come. 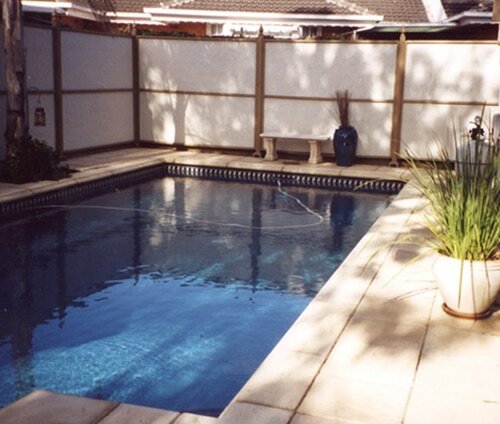 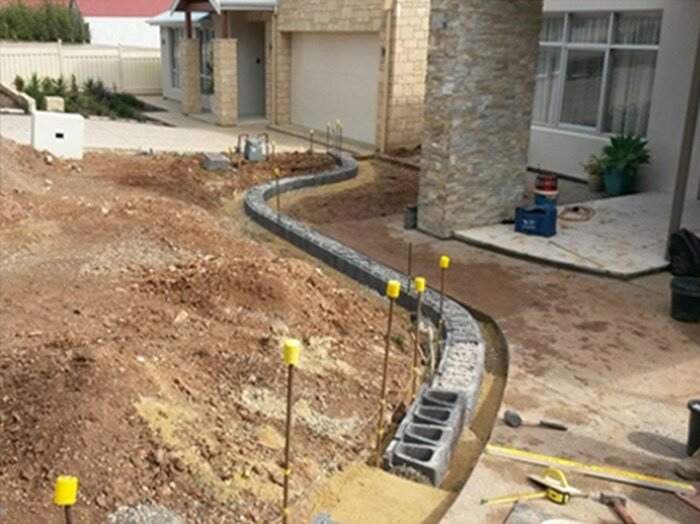 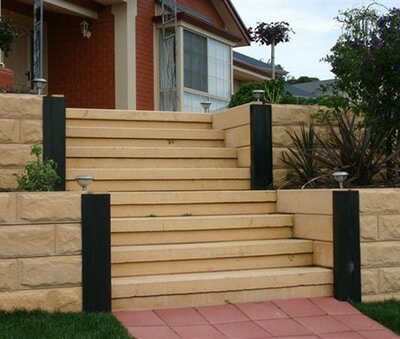 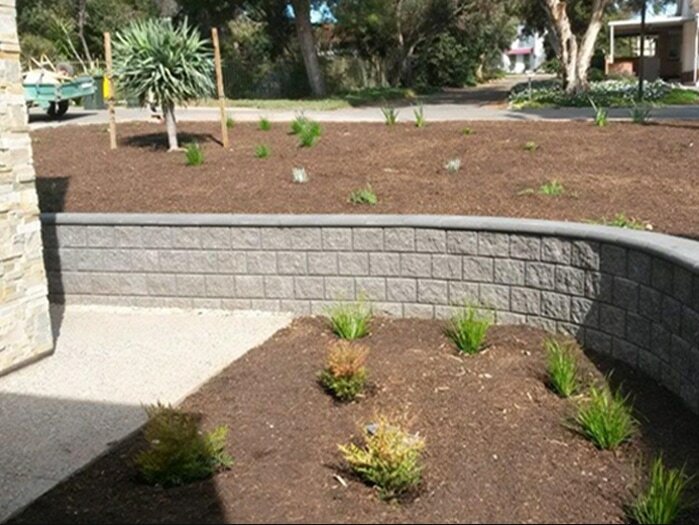 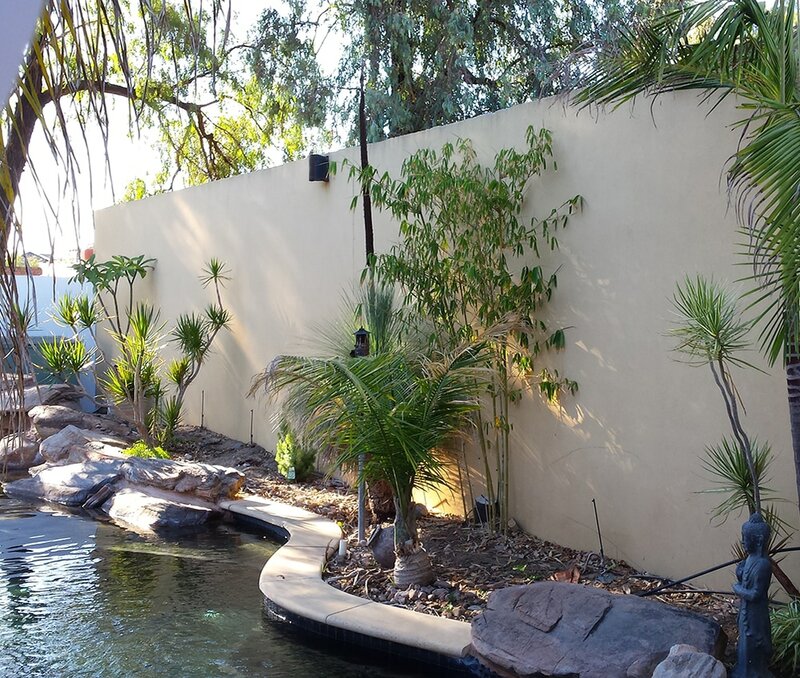 At Brighton Landscaping we specialise in a wide variety of Adelaide landscaping services from gardening, paving, irrigation, walls, steps, lighting, pool areas and water features. 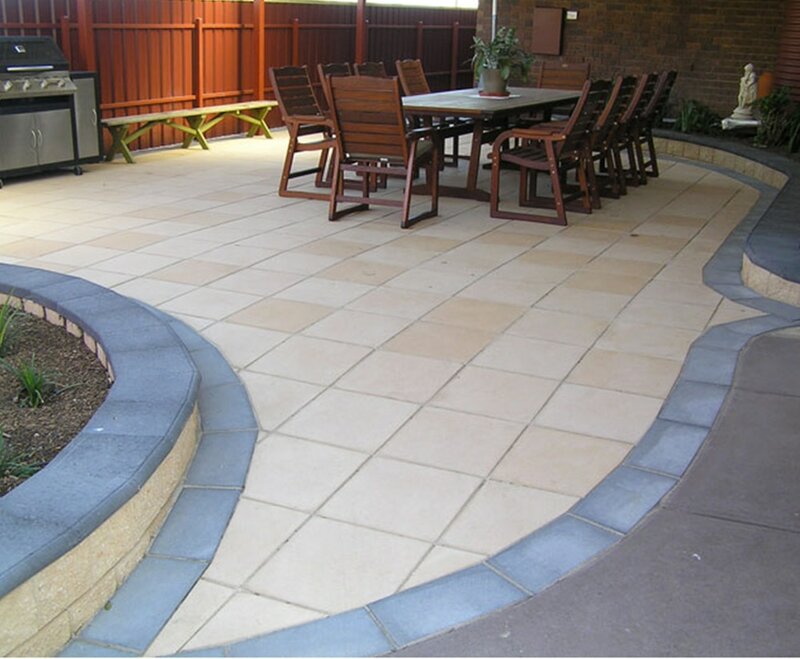 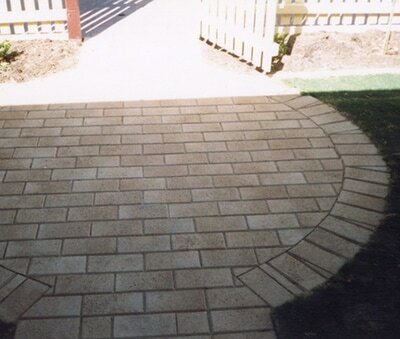 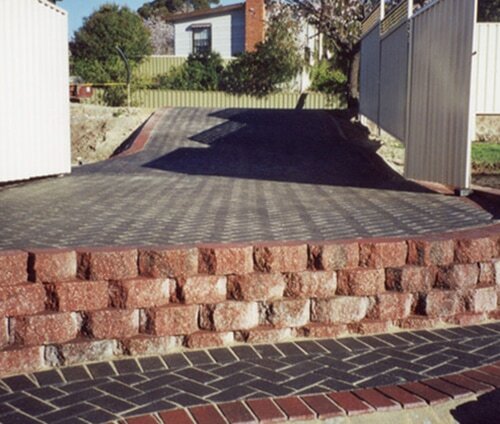 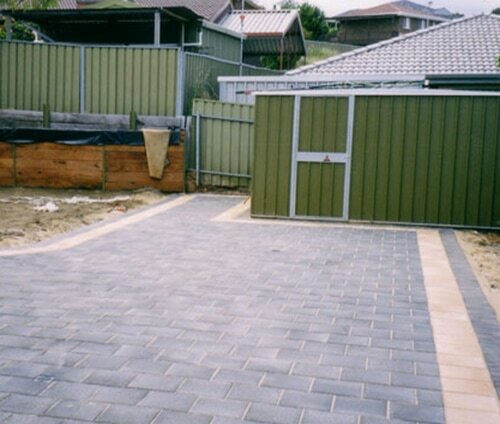 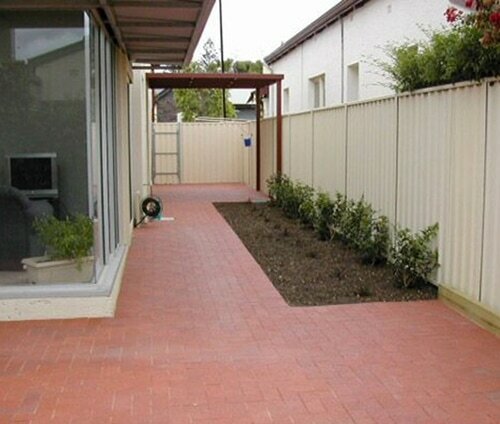 Check out our latest paving Adelaide work. The front and back gardens look fantastic and the retaining walls are perfect. 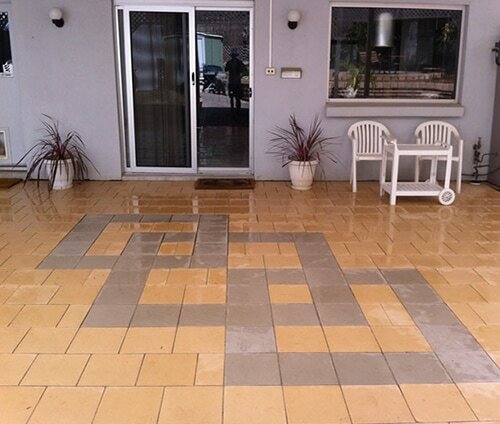 The work was completed efficiently with close attention to details. It has made a huge difference to the property. 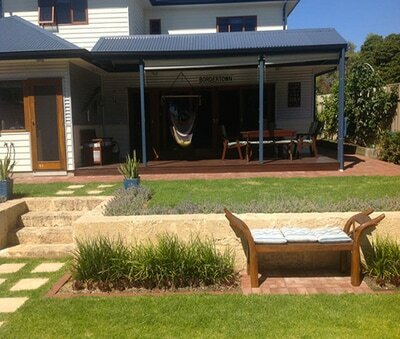 Brighton Landscaping did a fantastic job at completely renovating our garden structure. We are delighted with the end result. 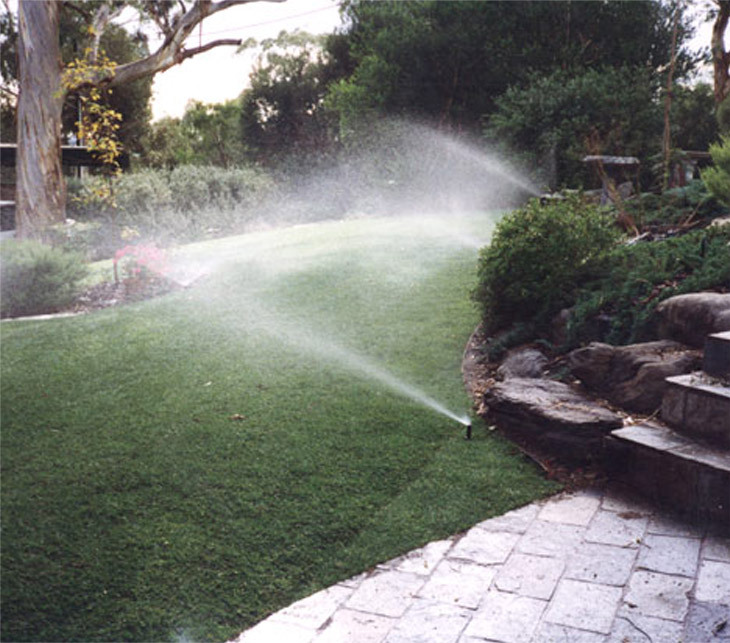 Expert irrigation Adelaide services from new systems to installation and repairs.